............ win a copy of Jamie's Great Britain. If you missed out on my last giveaway of Jamie's Great Britain, then why not try again. You can read my review of the cookbook here. Jamie Oliver grew up in one of the first true British "gastropubs", which his Mum and Dad still run today. For him, the heart and soul of real British cooking is food that puts a smile on your face. And that's what he wants to share in Jamie's Great Britain: the essence of British food, done properly. Over the years, British food culture has embraced flavours and influences from all the people who came and made Great Britain their home. The food reflects an open-minded culture as well as the country's beauty. There are over 100 of Jamie's favourite recipes: some are indisputable classics, some are his versions of the classics, some should be classics but just haven't been made famous yet and others he's made up from the great bounty of British produce. 1. Leave a comment to say you would like to win a copy of Jamie's Great Britain. 4. Follow @PenguinUKBooks on twitter and leave a separate comment to let me know you have done so. 5. 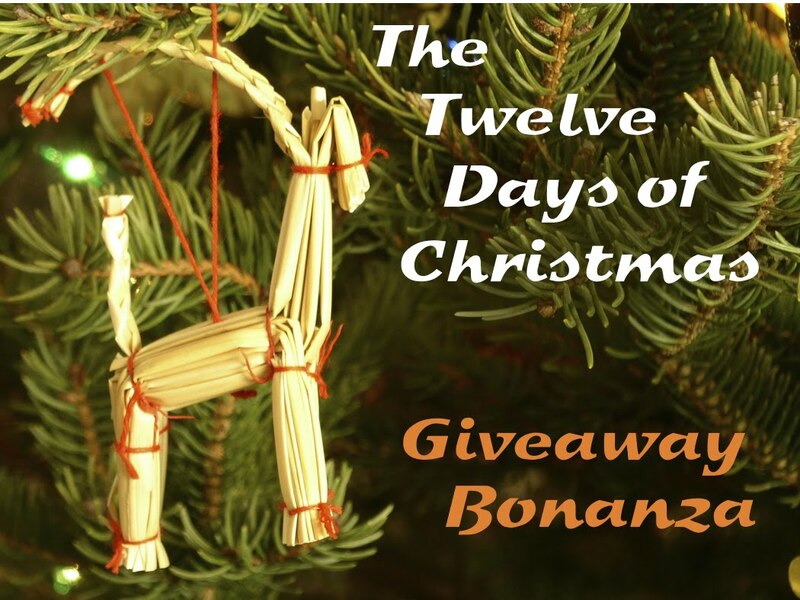 Tweet the competition using (Win Jamie's Great Britain - 12 Days of Christmas Giveaway #competition #win http://tinyurl.com/c3quqkr) and leave a separate comment to say you have done so. The giveaway runs until 31 December 2011 and the winner will be announced on 01 January 2012. This giveaway is open to UK residents. I'd love to win this book please! I have followed you on Networked blogs too. Hi again, I have completed all 7 stages of the competition entry!! Loving your generous giveaways this Christmas month, so I just had to leave a comment. I REALLY REALLY REALLY want to win this book as I LOVE the look of it! I already follow you on google! I have liked Penguin Books FB page! 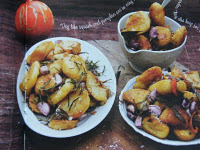 I iknow there are not that many veggie friendly dishes in this book, but I don't mind Jamie. Wish I lived in the UK instead of "across the pond" - love Jamie Oliver!!! Have a wonderful weekend! I would like to win, thanks! 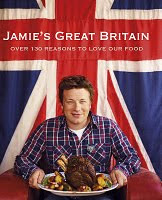 I would love to win a copy of Jamie's Great Britain! I am always happy to get new books. I follow Tinned Tomatoes on Google connect. I follow Penguin Uk Books on Twitter. I really like this series and it would be great to have the book too. I'd like to win Jamie's Great Britain. I'd like to win a copy of Jamie's Great Britain. I follow @PenguinUKBooks on twitter. And I like Tinned Tomatoes facebook page. I like the Penguin Books feacboook page. I'd love to win a copy of Jamie's Great Britain - I just moved to London and would love to start adding to my cookbook collection with this! I liked the Tinned Tomatoes facebook page. Yes please, I would like to win a copy of Jamie's Great Britain! I LOVE Jamie Oliver and swear by his recipes! I have all of his books except this one so I would love to win it :) His roast recipes especially, are always used in our house!